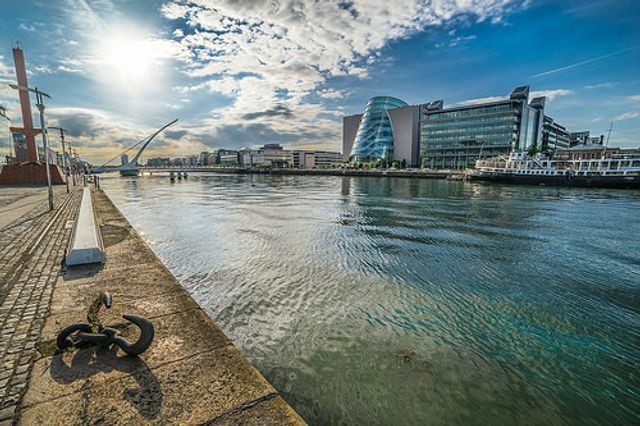 Is Irish Venture Capital back in business? Good to see announcement of new Irish government "Enterprise 2025 Strategy"- aimed at creating 221,300 new "enterprise-based" jobs by 2025. Achieving the stated goal of " Become a European leader in the number of start-ups and in their survival and growth – facilitated by better mentoring, funding models, accelerators, business space " will require a whole range of measures and supports to incentiveise risk and refresh our Angel Investor and Seed venture capital network. ...Irish Venture Capital Association - Regina Breheny Director General, Brian Caulfield Chairman.